Soon millions of children and adults may find relief from painful chronic eustachian tube dysfunction thanks to a small, balloon-like device known as Eustachian Tube Balloon Dilation. Fayetteville Otolaryngologist’s physicians are some of the first otolaryngologists in North Carolina to use the newly approved Aera system. In medical studies, the Eustachian Tube Balloon Dilation procedure has shown to drastically reduce the need for ear tubes and other ear surgeries. 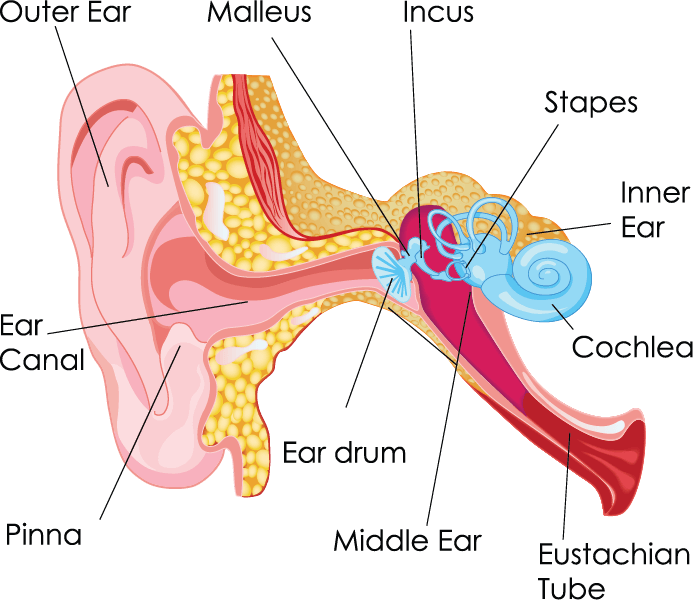 What is Eustachian Tube Dysfunction, and what are the Symptoms? When the tube is blocked from a cold or sinus, nose or ear infection, air can no longer pass through. Stuffy ears and noses, hearing loss, ear pain and pressure, as well as ringing in the ears (tinnitus) can result. The eustachian tube is the main connection between the back of the throat and the middle of the ear. Normally, the tube is filled with air and opens when yawning or chewing. Blocked eustachian tubes can be relieved by nasal sprays and antihistamine tablets, which reduce inflammation and congestion. Recurrent Eustachian tube dysfunction requires the surgical placement of tubes in the eardrum, which allows pressure to equalize in the middle ear. Now that the FDA has approved the Aera system, children, and adults with chronic Eustachian tube dysfunction, can opt for a simple, 10-minute procedure instead. The most common complaint of air travelers is ear pain, and while they’re usually simple, minor annoyances, they can result in temporary pain and hearing loss. During air travel pressure rapidly changes based on takeoff and landing. To maintain comfort, the Eustachian tube must open frequently and wide enough to equalize the changes in pressure. Individuals with Eustachian Tube Dysfunction may be unable to clear the pressure within the ear, causing pain and discomfort.